Payments on Love Factory consist of users buying memberships for the features they offer like uploading more photos, adding more friends or creating groups. 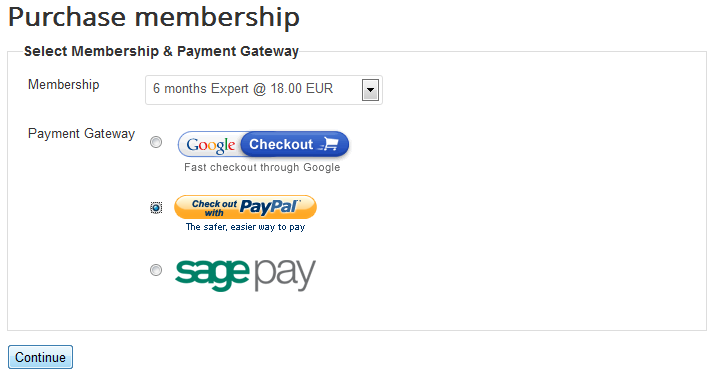 To see how a simple payment looks like on the frontend go to Memberships on the user menu. There you can check out all the categories of the memberships along with the prices for them. Click on a price to continue with the payment. Next step is choosing the payment method. After you have done that, click Continue. Order status can be changed manually by the webmaster when the payment is made. Simply check one order and click on Mark as Completed or Mark as Failed. Clicking on a payment title will display details regarding the membership bought with that order. Various filters can be found here, based on the following: Membership, Gateway, Paid, Order Status. The Invoices tab allows you to check the invoices for all the payments and gives you the option to export them as ".csv" files. To modify the options for Invoices simply go to Settings and click on Invoices, there you will find 3 tabs. 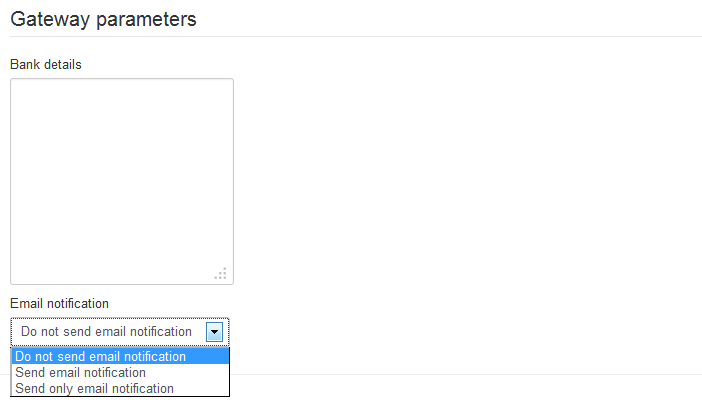 In the first one you can enable or disable the Invoices and set a VAT (Value added tax) rate to them. Love Factory comes with 7 payment gateways already implemented, by going to Settings and clicking on Payment Gateways you can enable, disable or edit them. Google's Checkout - Discontinued by Google and Removed from Love Factory version 4.1.5 !!! For all gateways you can change their titles, logo or status. Each of them has specific parameters which need to be filled for them to work. 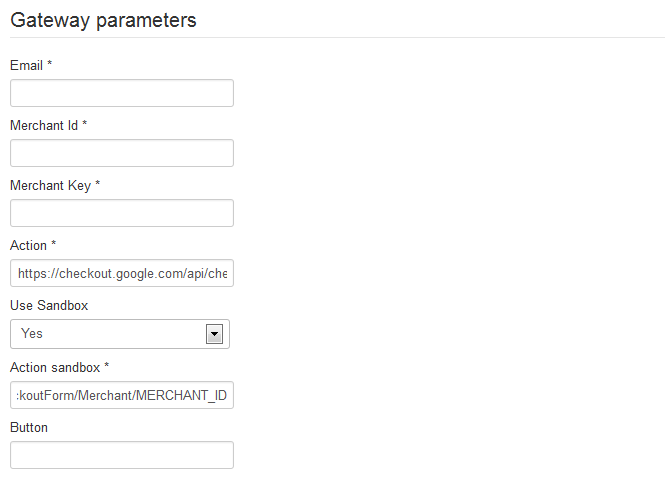 In Google Checkout's case you will need to add, as parameters, an email, merchant id and key, and also an action link. For testing purposes, you can also activate it as a sandbox version. For iDeal Ing you will have to set up a merchant and sub Id and a hash key. 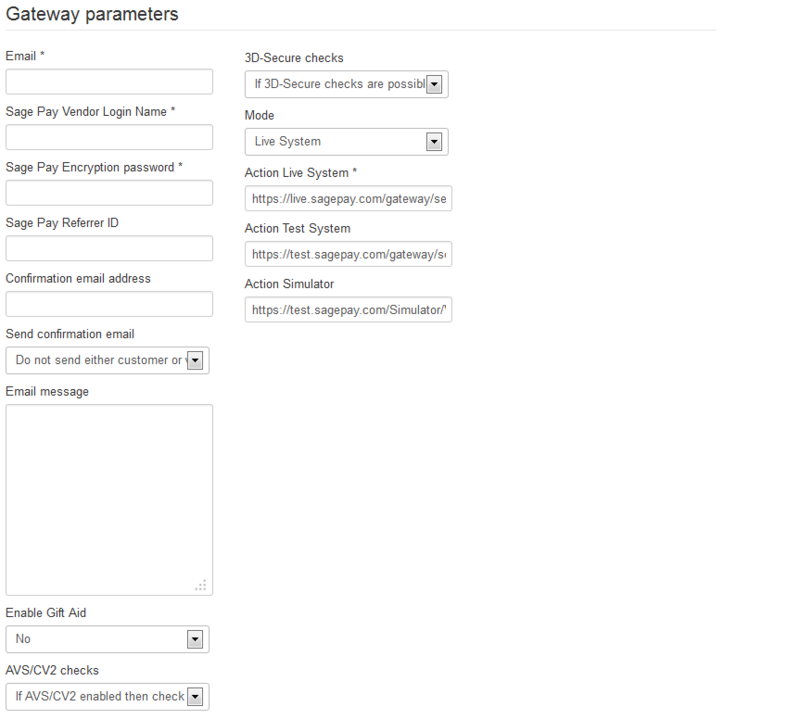 The required parameters for this gateway are an email and action link. For offline payments you can add some bank details along with the option to enable email notifications for this type of payment. 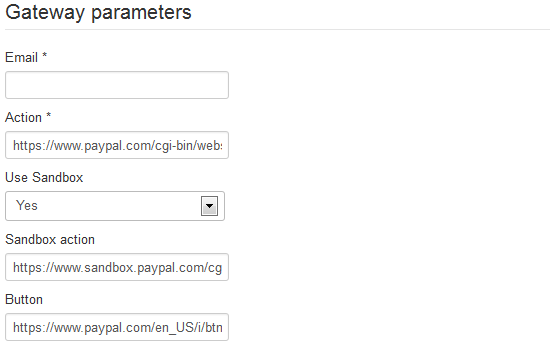 In PayPal's case you will need to add, as parameters, an email and an action link. For testing purpose you can also activate it as a sandbox version. With Sage Pay you will find many optional fields that help you customize the gateway and some required ones such as vendor login name, password and action link. 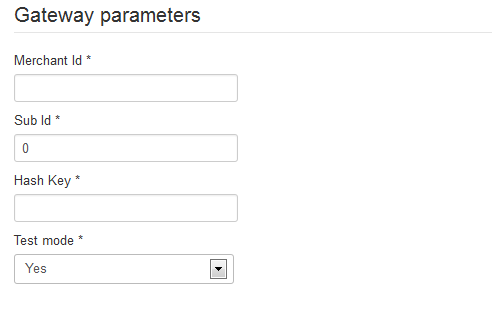 For this gateway you will have to add a Layoutcode which is a TargetPay ID, not your customer number.